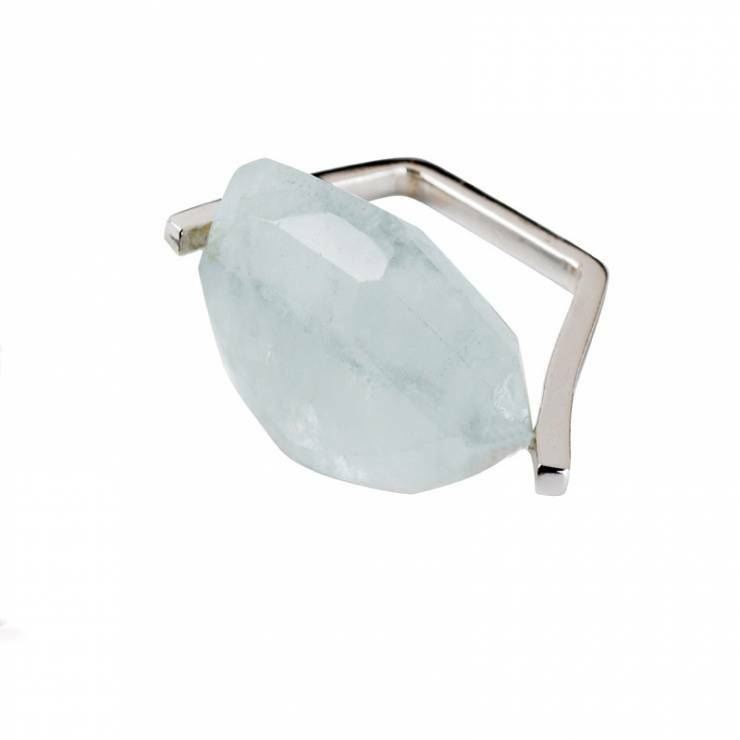 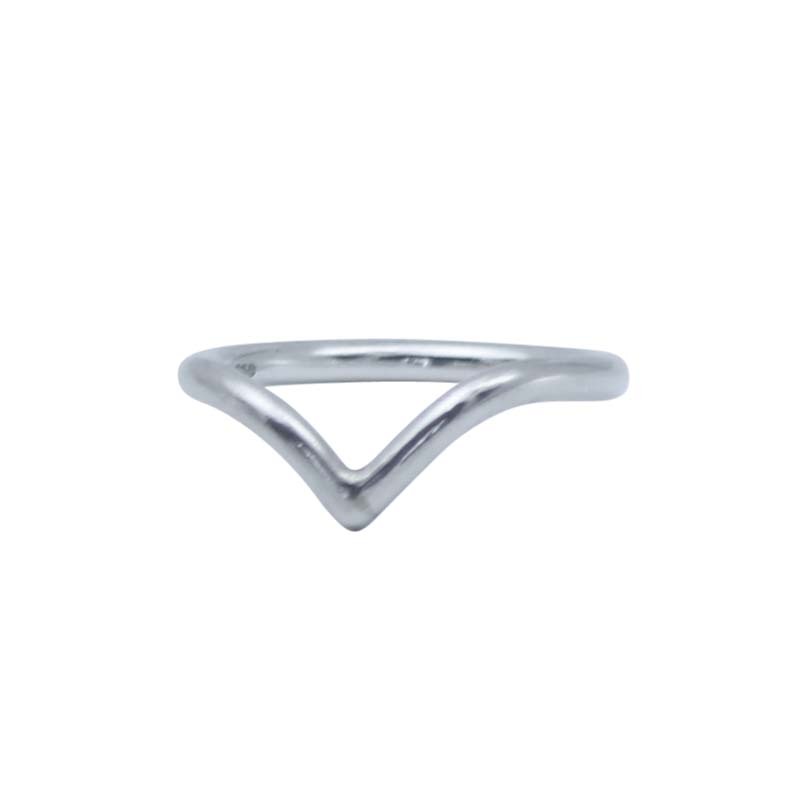 This simple and elegant ring is shaped like a wish bone. 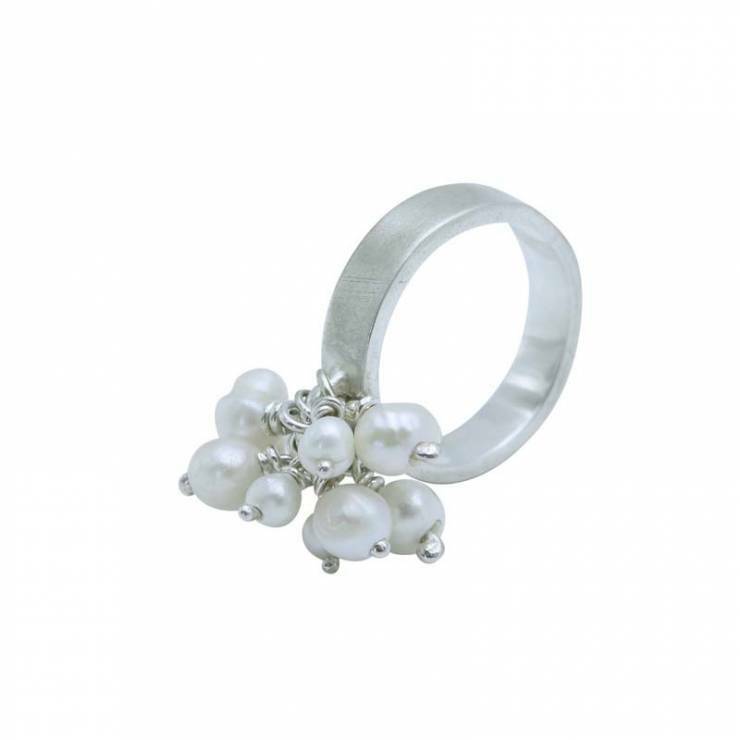 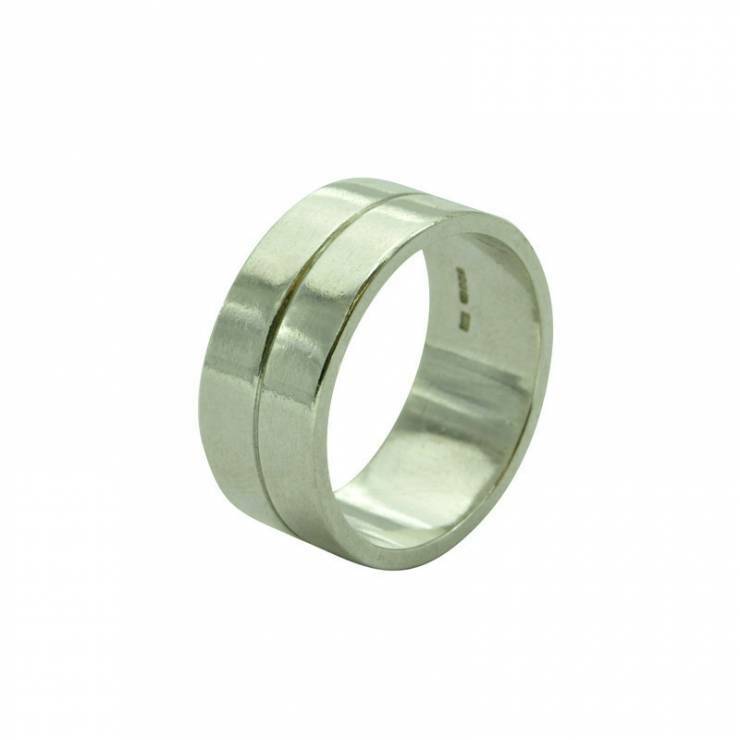 It is smooth polished silver and is comfortable to wear. 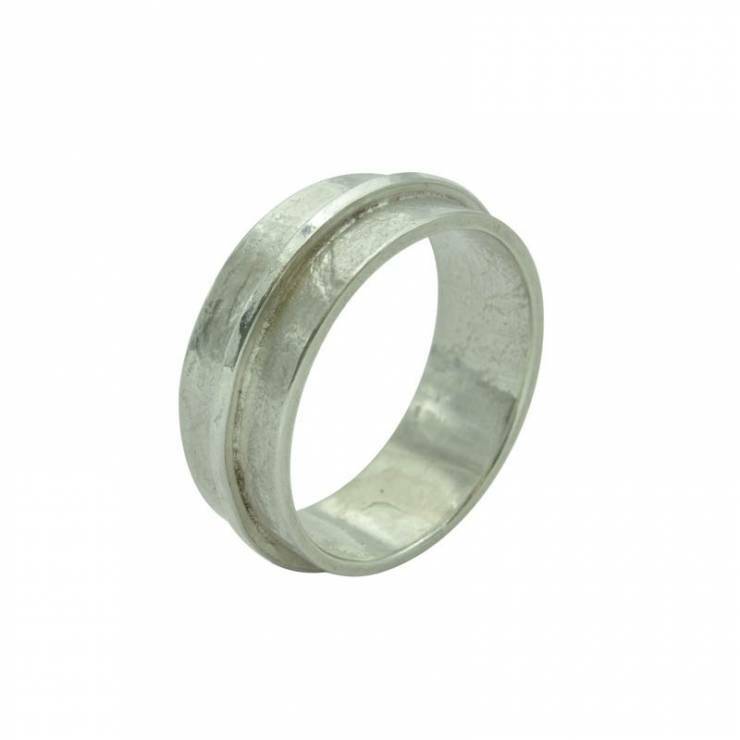 This design can also be worn like a fitted wedding ring.